Steve established Magenta, formally known as Midland Catering Supplies, in 1992. 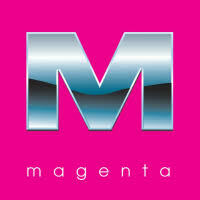 Magenta is one of the leading providers of catering supplies to the UK food service industry. CEO Steve leads the business that has built its reputation on foundations of high quality, service and support to a growing customer base.